The other day I wrote a post, Give It All…about not being afraid, don’t hold anything back. Now check out this post by Nathalie Hardy titled, “Eyes On Your Own Paper, Y’all”. Even though it is about scrapbooking and Project Life, it really does apply to anything in our life. I can and should use inspiration I find about junking and upcycling. I should look at photography on the web to help improve mine. I should use scrapbook layouts on blogs to be inspired to create. However, the moment I start to feel overwhelmed or get that “mine aren’t good enough” feeling, I need to put down the mouse and create. I need to scrap a layout, shoot a photo or two, or paint that shelf sitting in my basement. I need to create and keep my eyes on my own paper. Enjoy the process and results. Know I am growing and learning. I need to be satisfied with my own work and be content. If one of your New Year’s goals is to eat better you might want to check out this 100 Healthy Snack List that Six Sister’s Stuff posted recently. 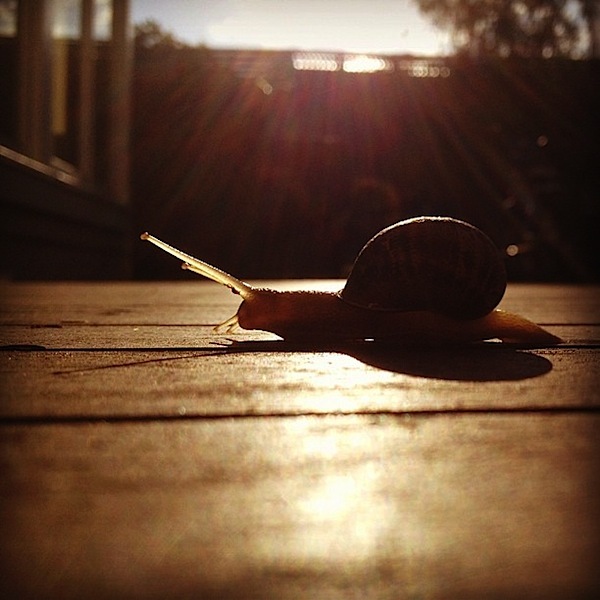 A 15 Minutes Exercise to Help Your Photography in 2012 from Digital Photography Skills. I hope to do this exercise this week. I came across a post by Sarah at Alderberry Hill titled Ideas to Make Life Easier. 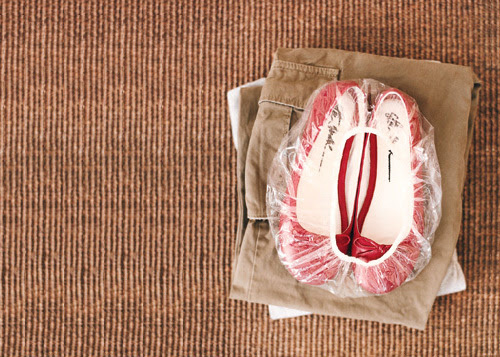 Some tips I have heard of before and others are new, such as using a shower cap to keep dirt from your shoes off your clothes when you pack them. Why didn’t I think of that? Go check the ideas out. What have you found inspiring on the blogosphere or Pinterest? This entry was posted in Featuring Others and tagged Healthy Eating, Photography, scrapbooking, Tips and Tutorials by Karen Grosz. Bookmark the permalink.